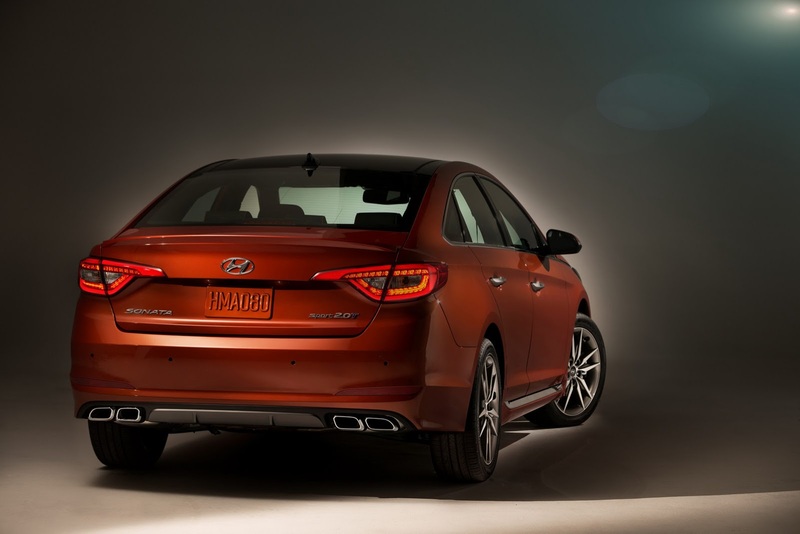 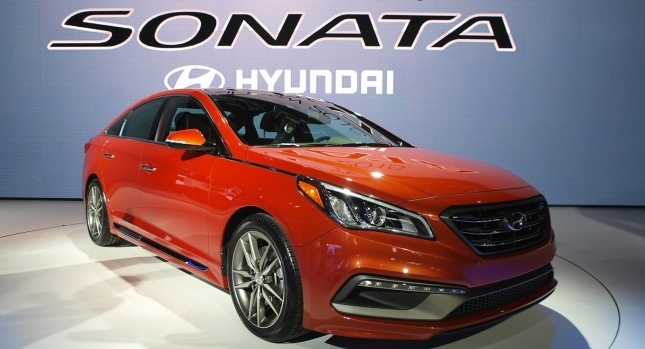 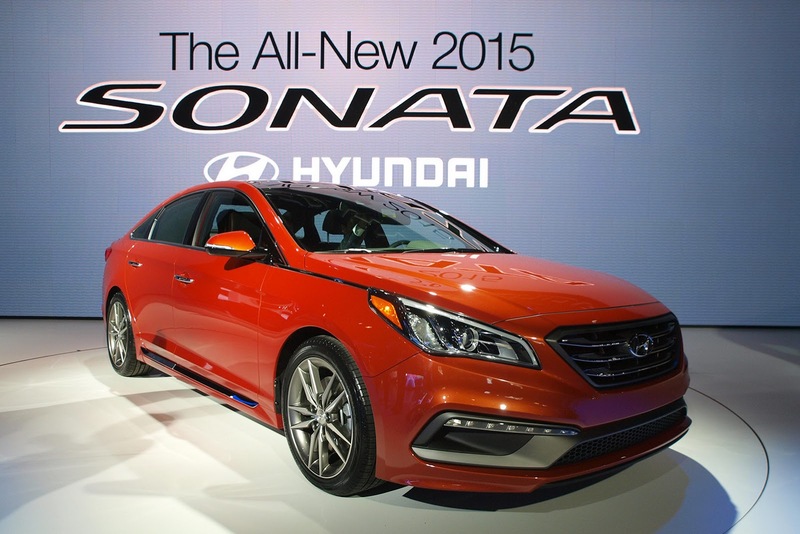 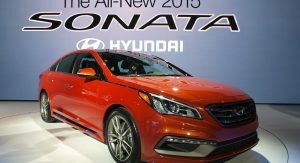 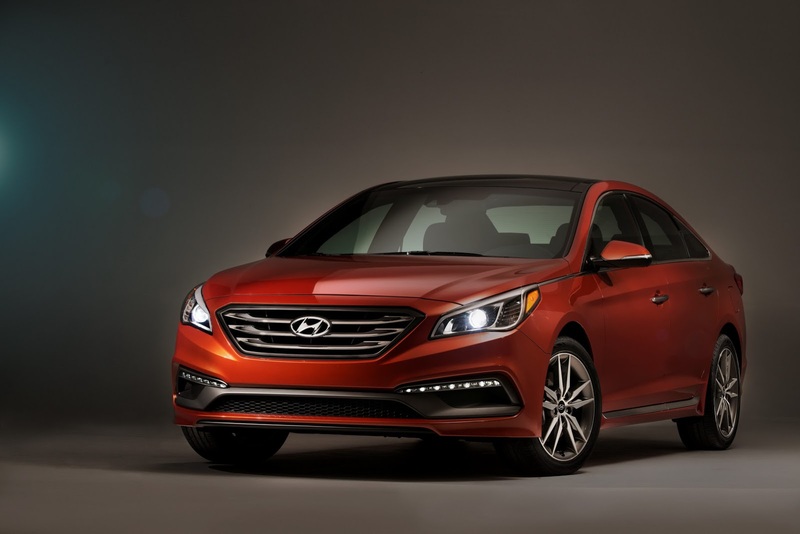 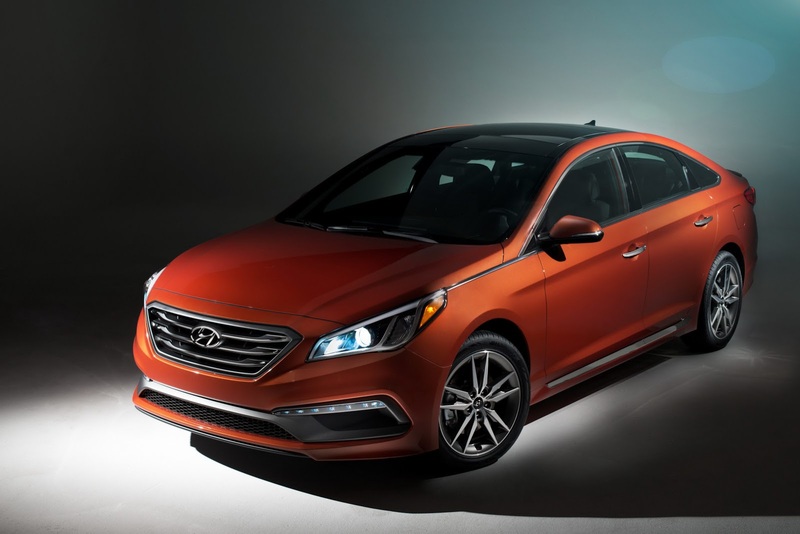 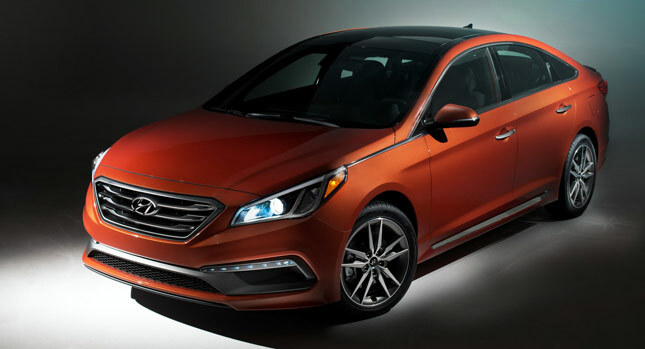 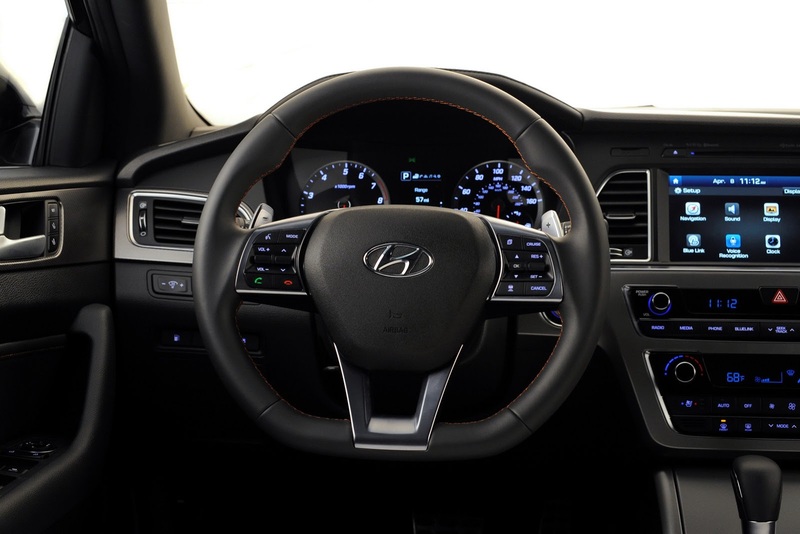 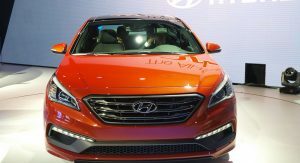 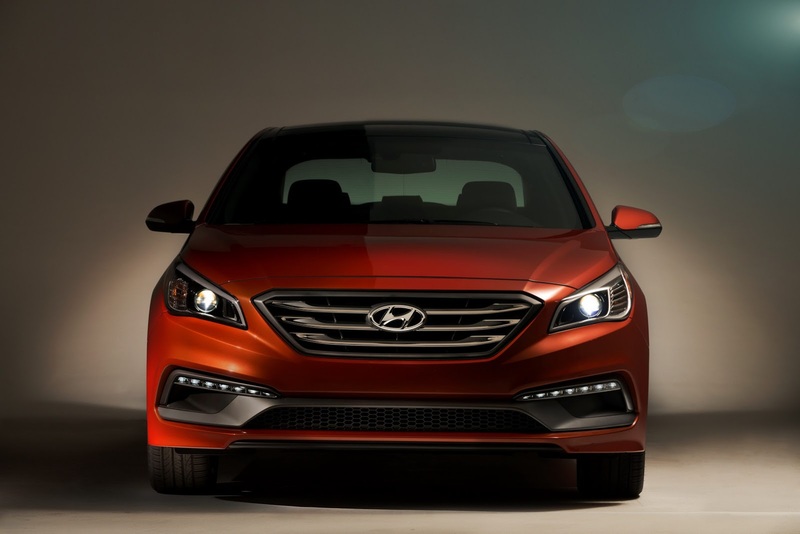 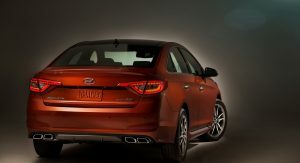 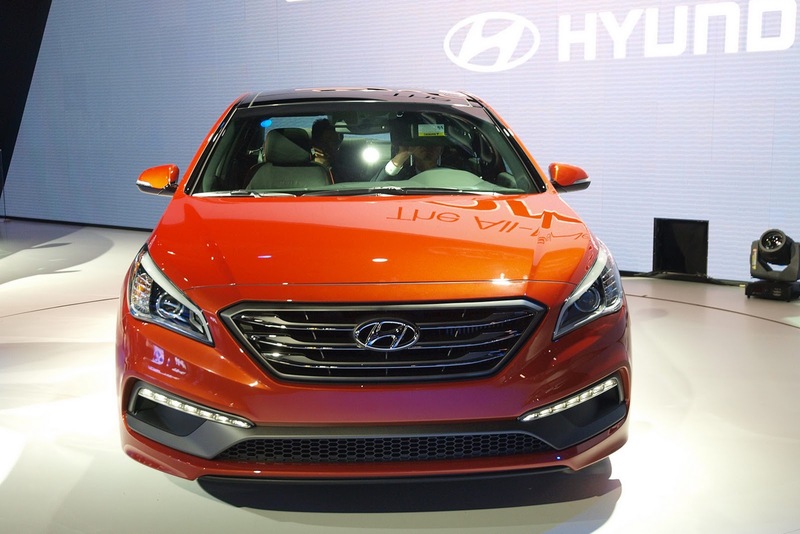 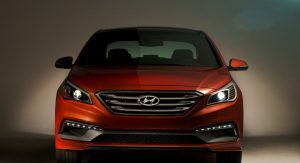 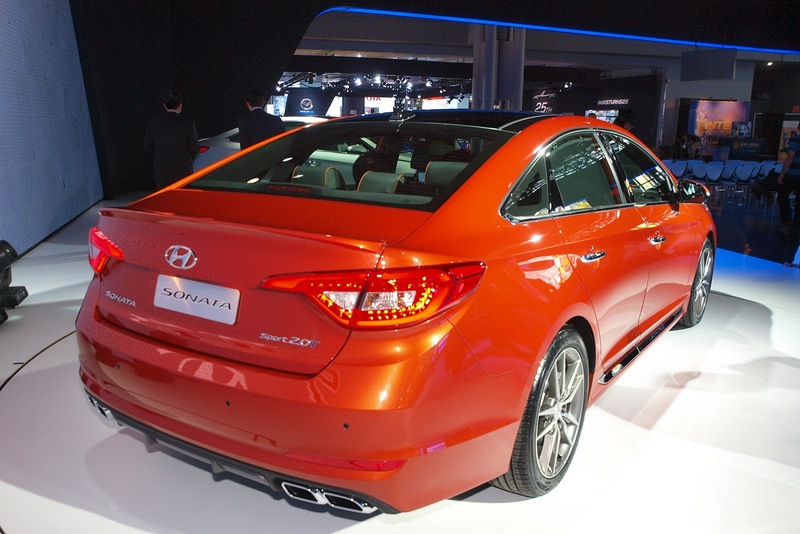 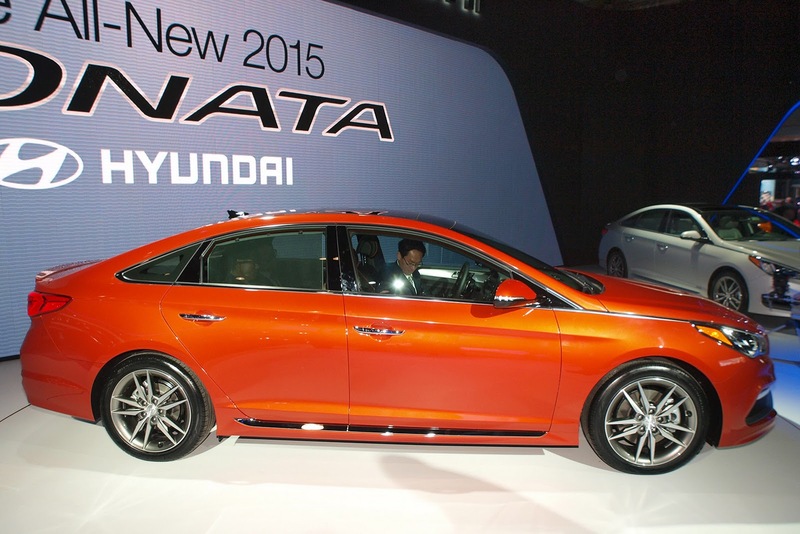 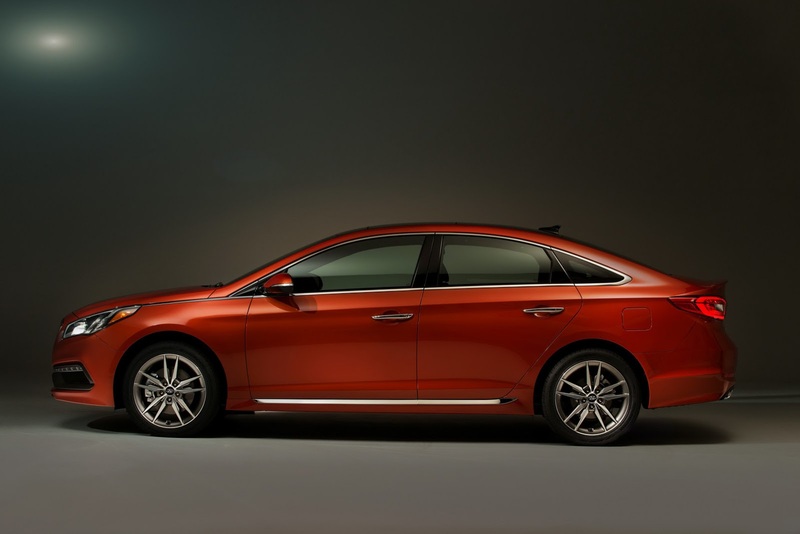 The all-new redesigned 2015 Hyundai Sonata has received its official pricing information for the US market, where the base 2.4-liter powered model kicks off at $21,500, not including destination (an extra $810). 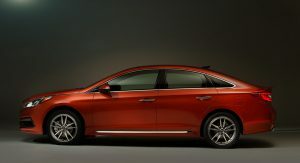 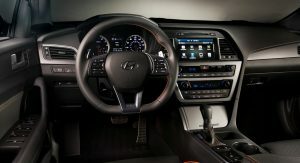 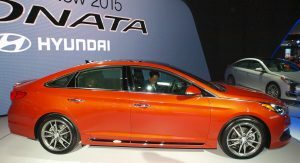 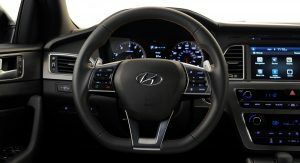 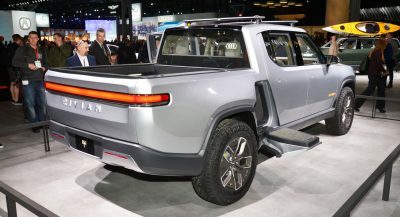 With it, Hyundai has decided to drop the price by around $300, compared to the model it replaces. 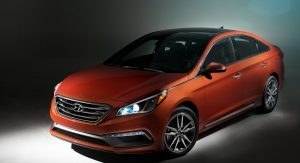 For the base price, you get seven standard airbags, including one for the driver’s knees, a total of 184hp and a revised CVT transmission, aside from the really basic stuff. 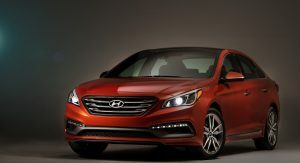 Optionally, the new Sonata can be fitted with Forward Collision Warning, Blind Spot Detection, Rear Cross Traffic Alert and a Lane Departure Warning System. 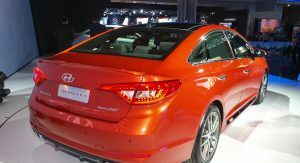 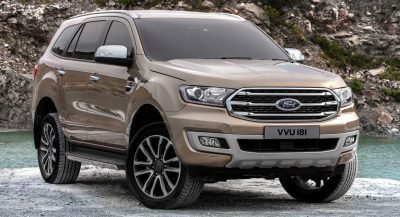 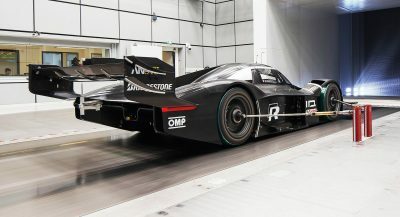 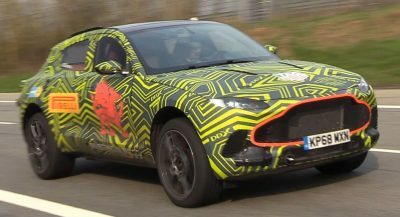 The pricing structure for the model is very simple; there are four trims named SE, Sport, Limited and Sport 2.0T, the latter getting the more powerful engine available, a two-liter turbo with 240 hp. 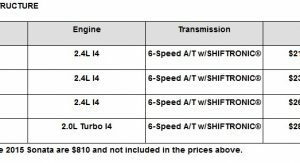 The most you can pay for one of these is $33,525, as per the table posted below.